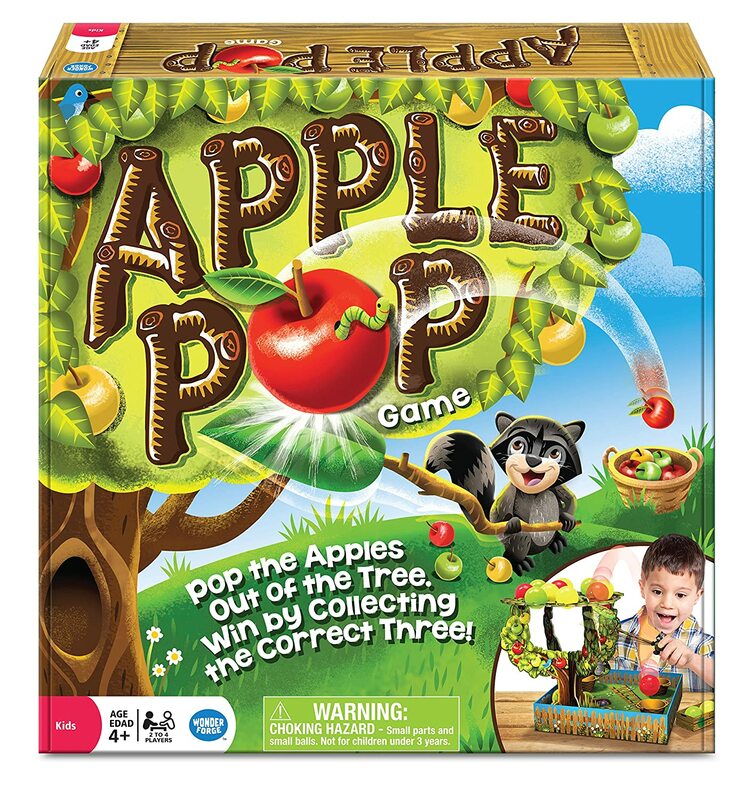 Amazon Deal - Apple Pop - 58% Off! 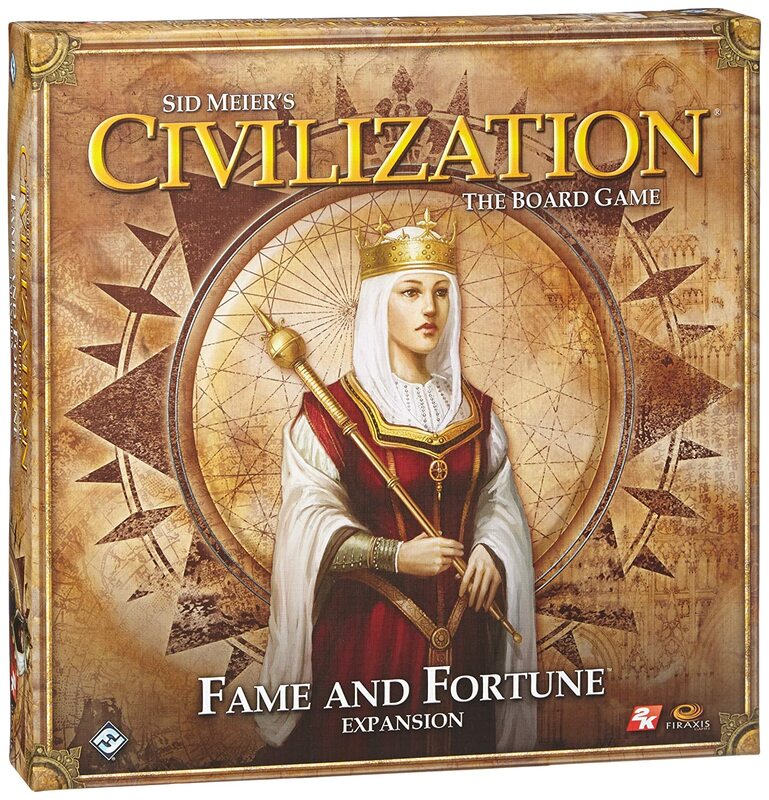 Amazon Daily Deal - Civilization: Fame and Fortune Expansion - 39% Off! 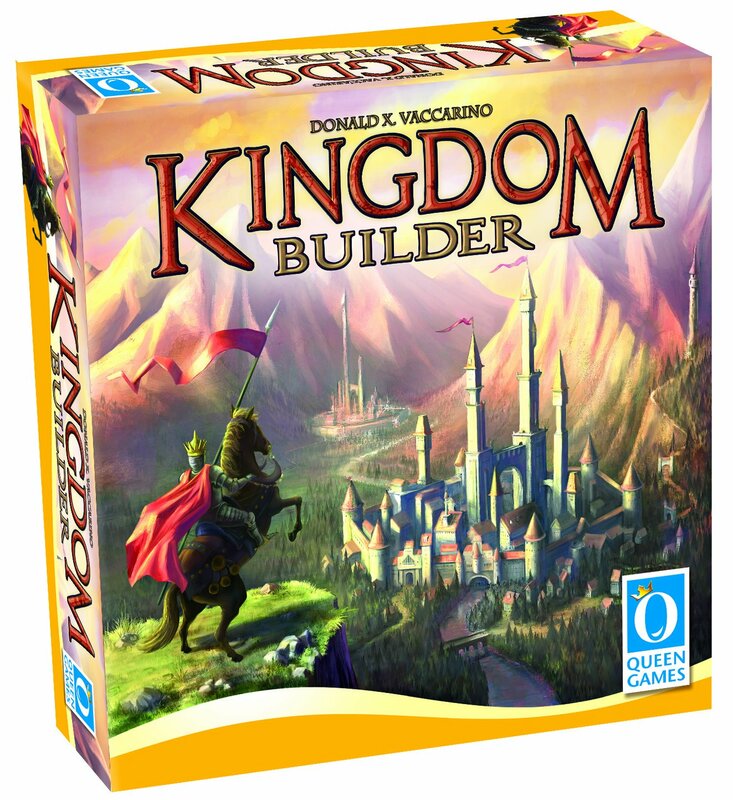 Amazon Deal - Kingdom Builder - 35% Off! 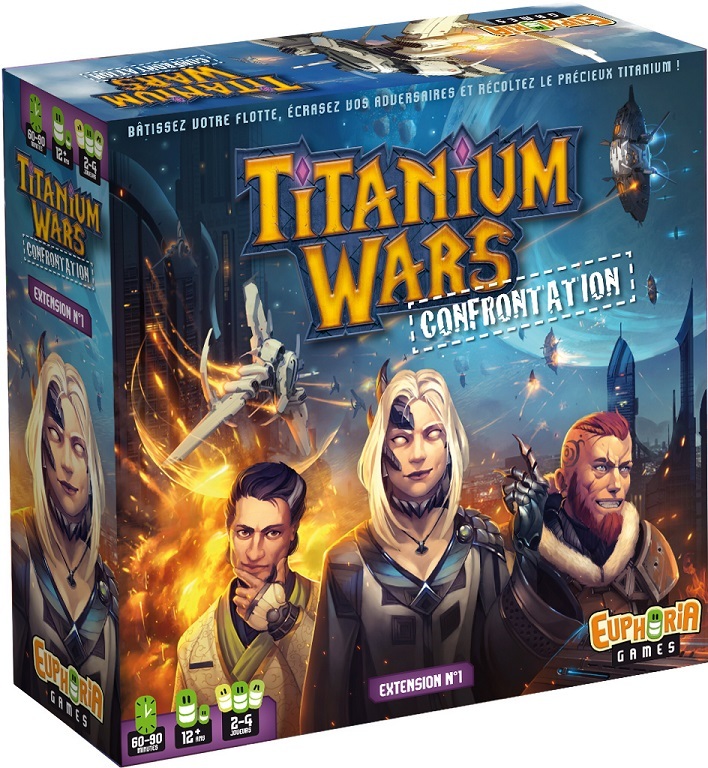 CoolStuffInc.com Deal of the Day - Titanium Wars: Confrontation Expansion - 50% Off! 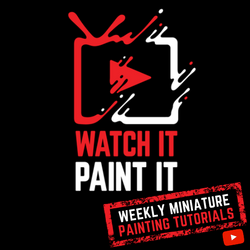 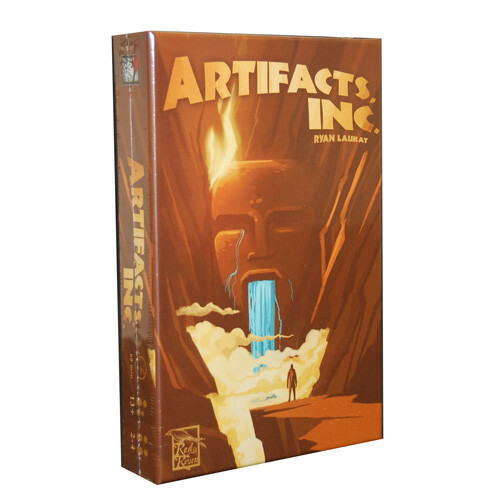 MiniatureMarket.com Deal of the Day - Artifacts, Inc. - 50% Off!